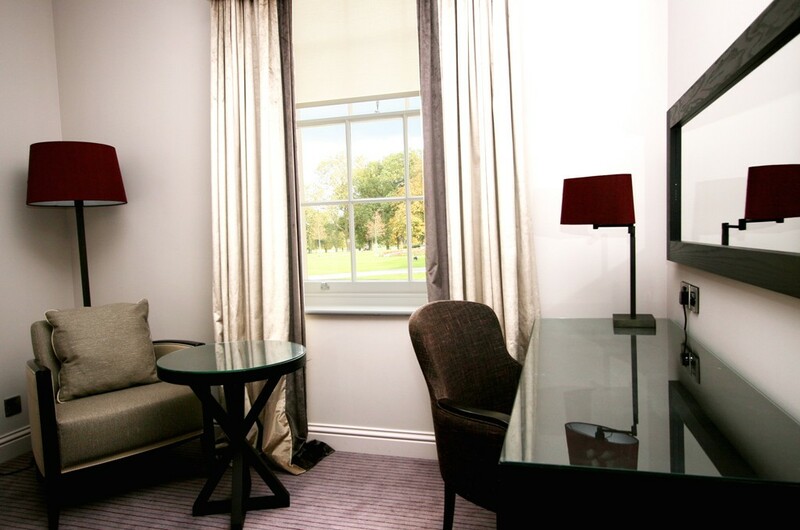 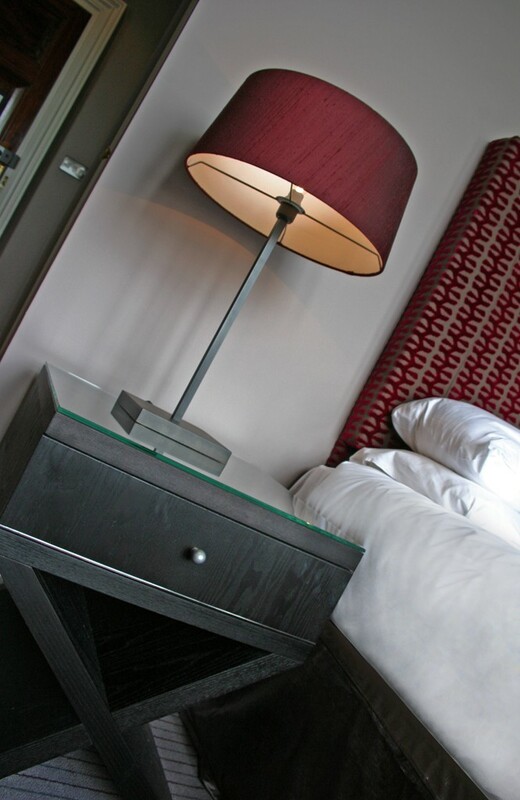 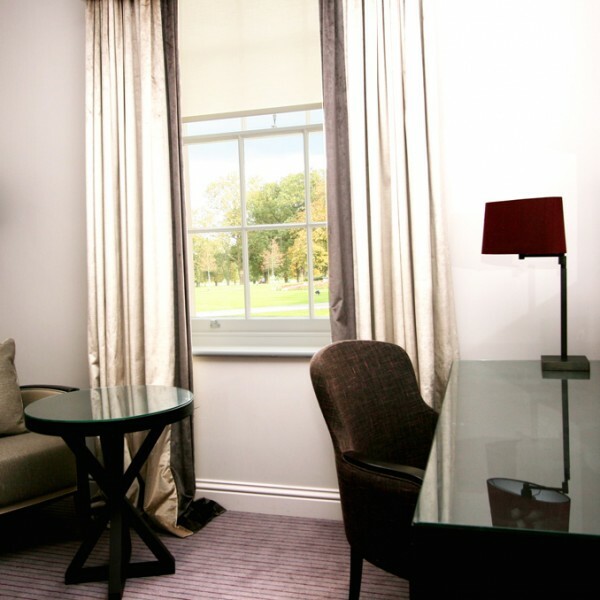 Do you require bespoke hotel furniture for your hotel? 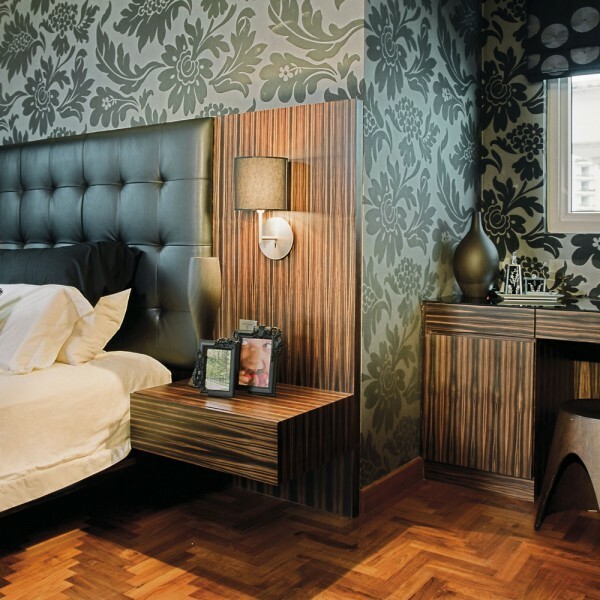 We can work with you to identify which bespoke bedroom design works best with the space you have in each of your hotel bedrooms. 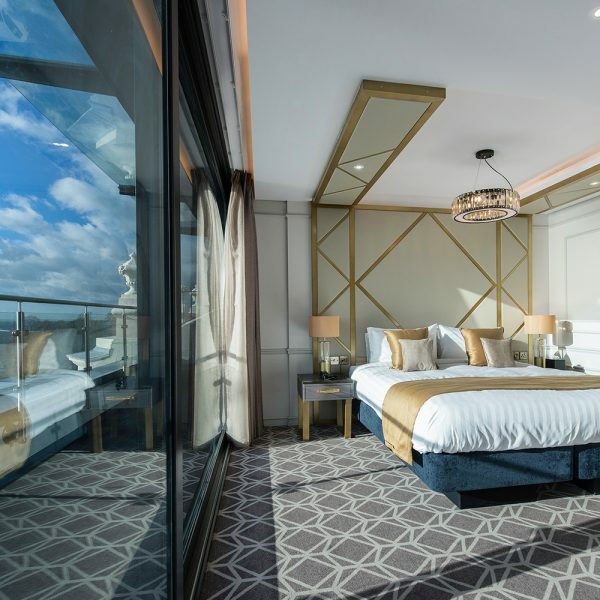 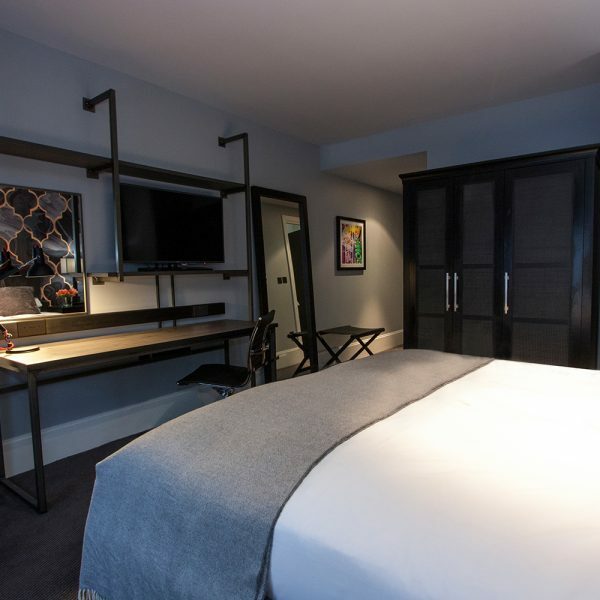 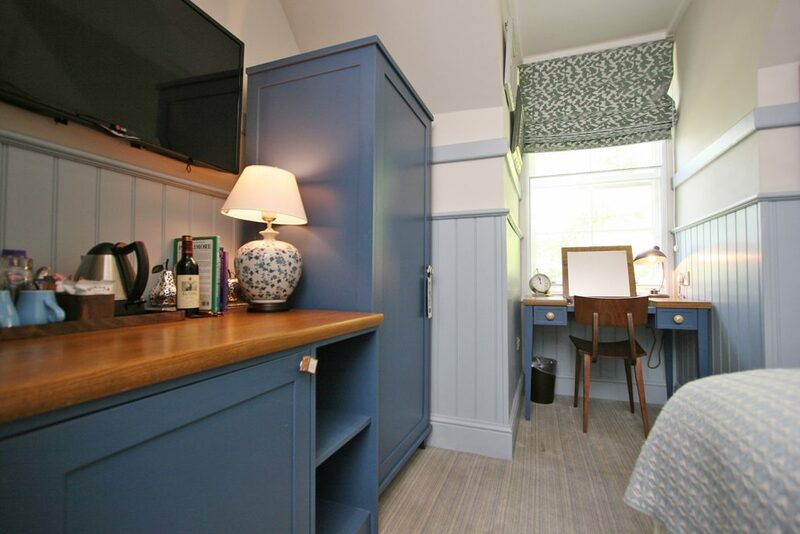 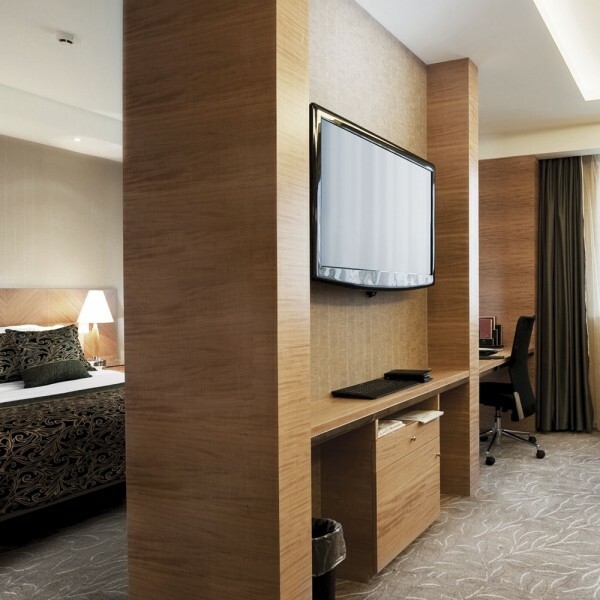 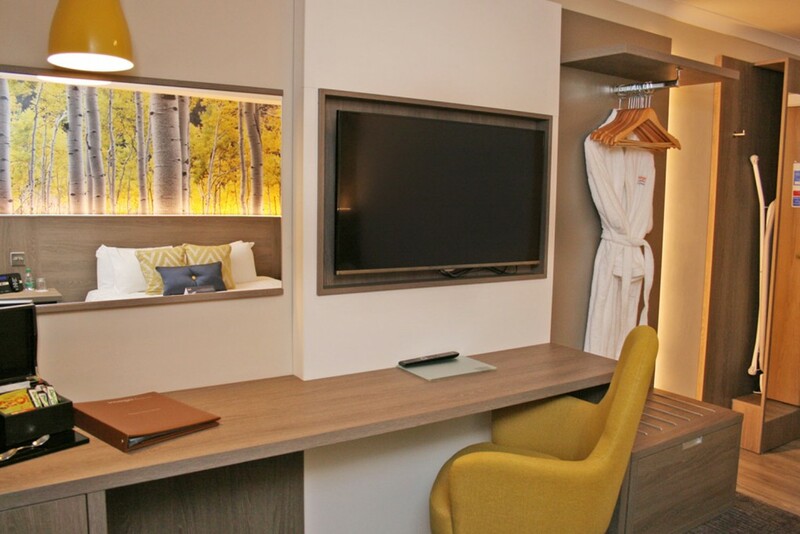 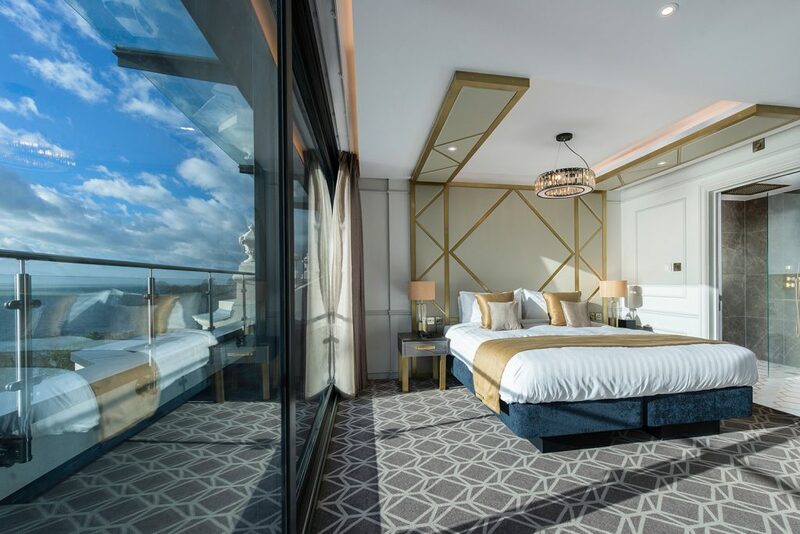 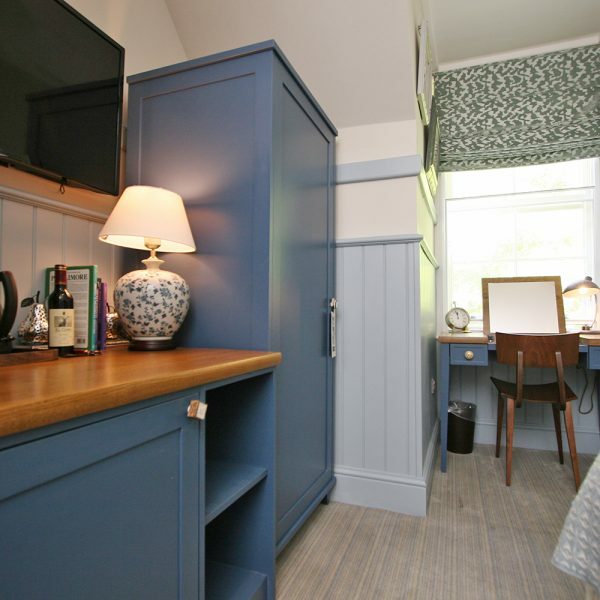 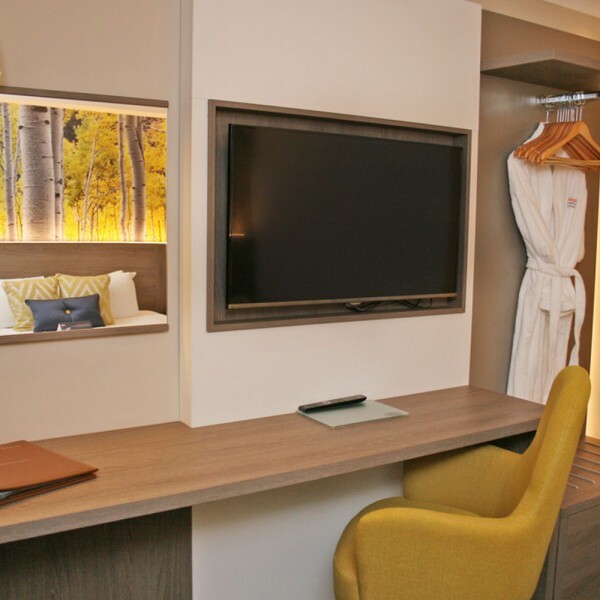 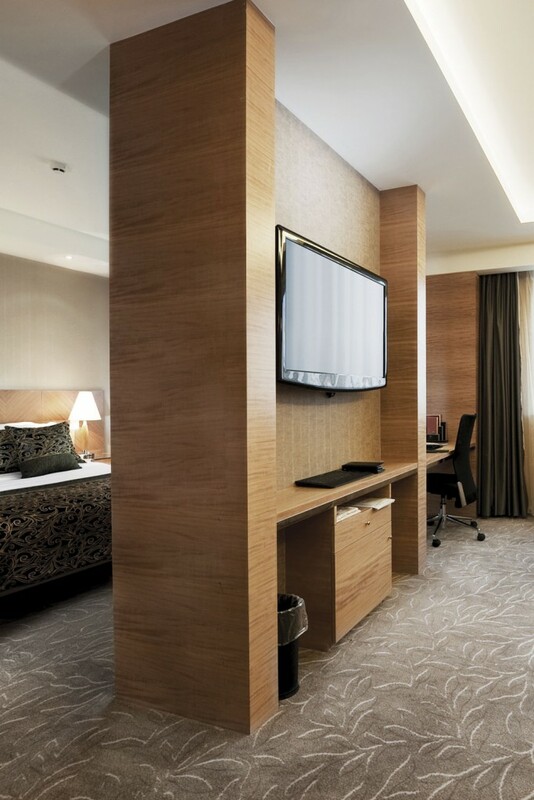 Our team of experts can design and make bespoke fitted bedroom furniture for each room of your hotel, taking into account space, style, and most importantly – budget. 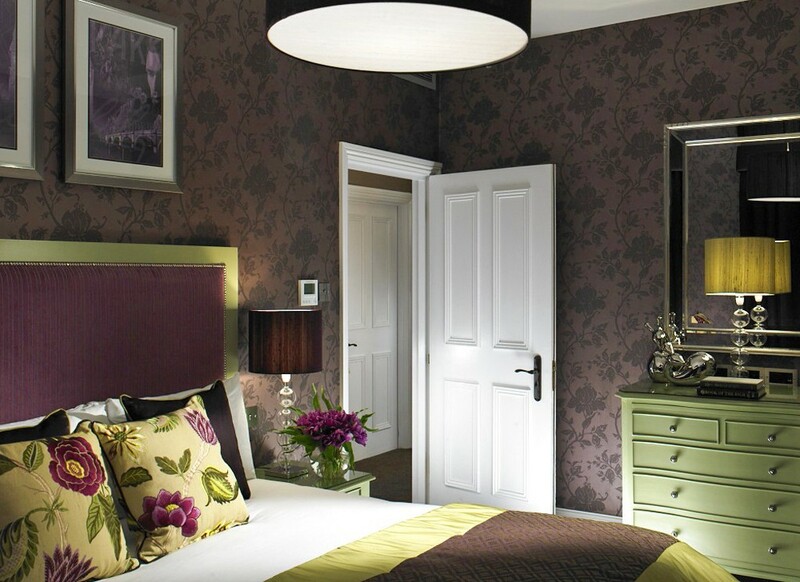 Contact us directly on 01543 364 081 to learn more about our bespoke bedroom furniture service. 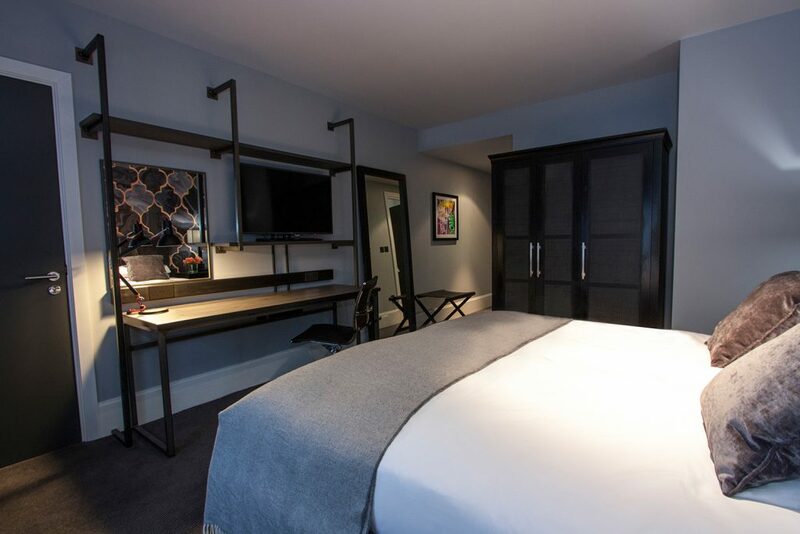 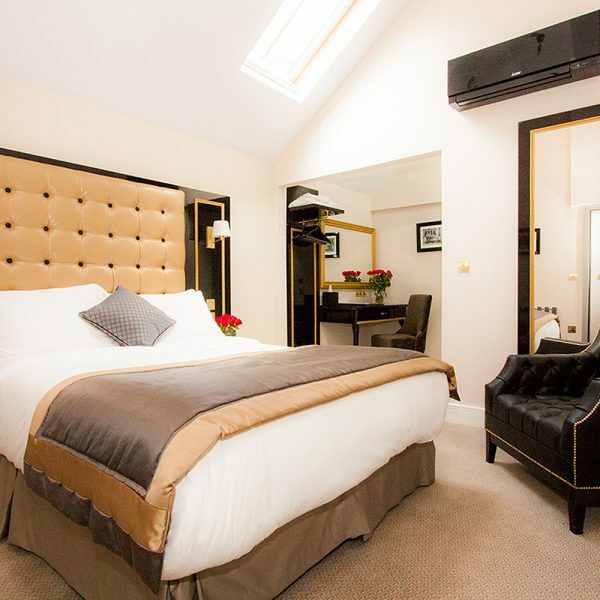 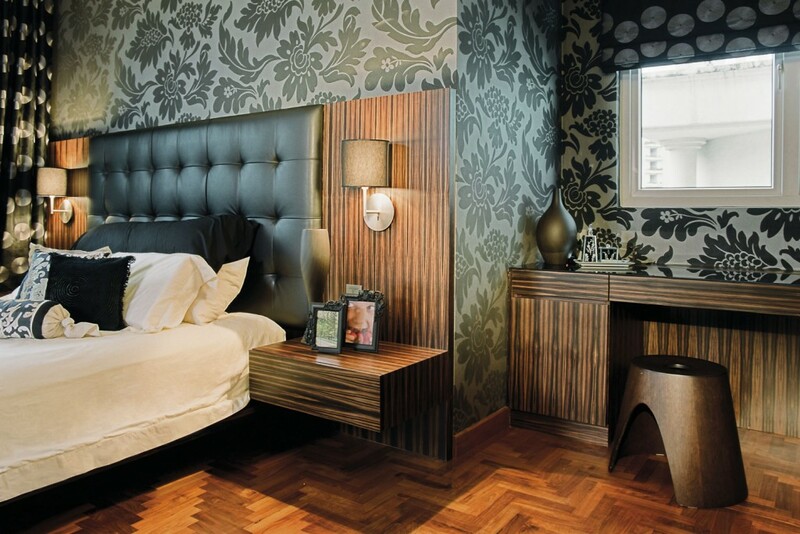 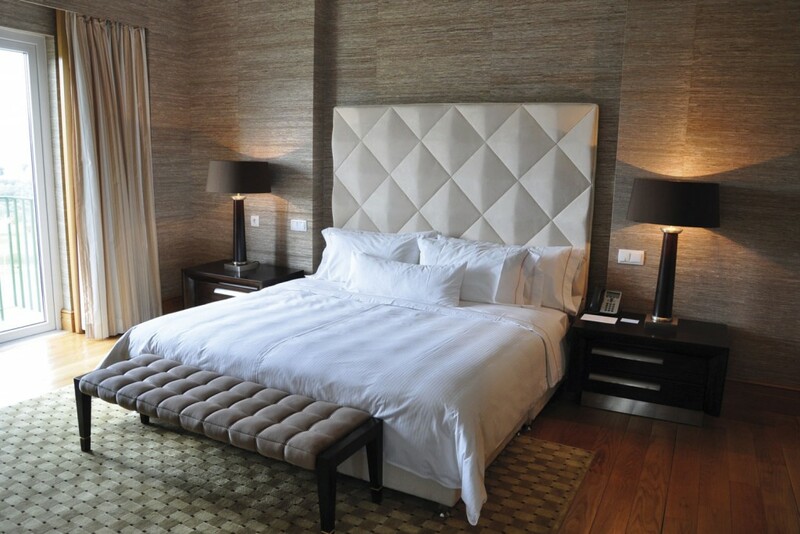 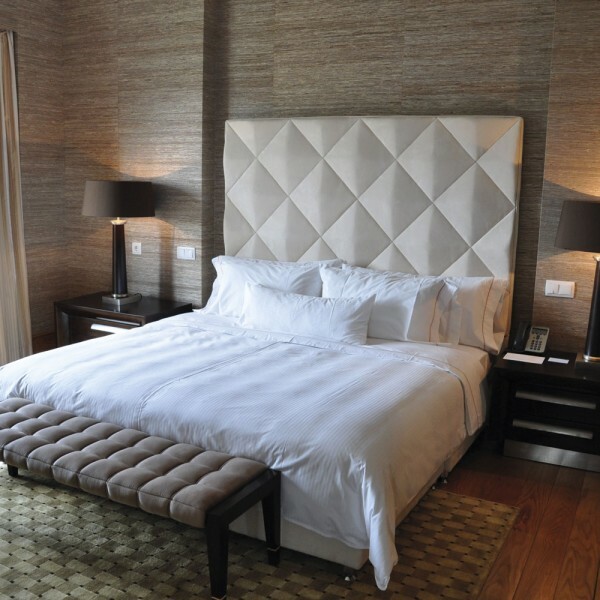 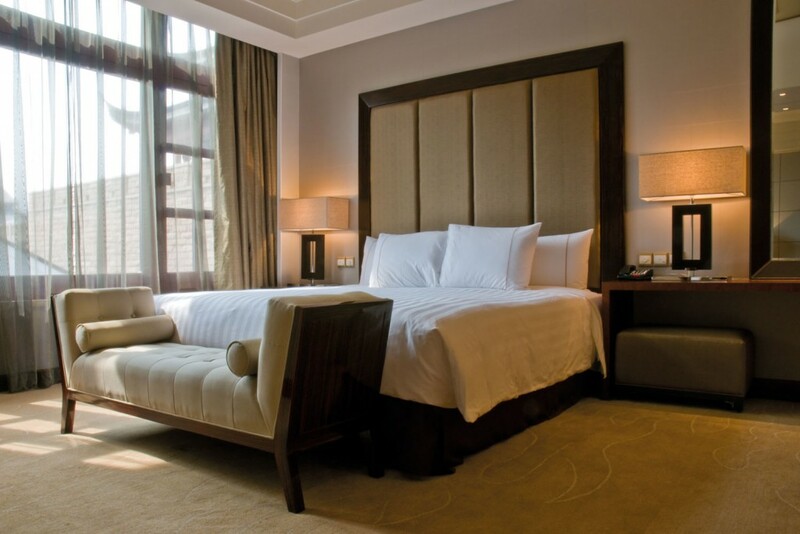 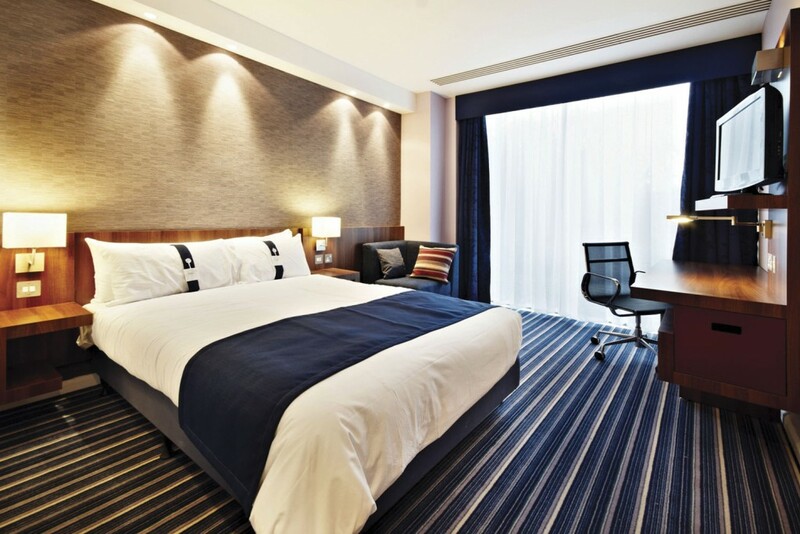 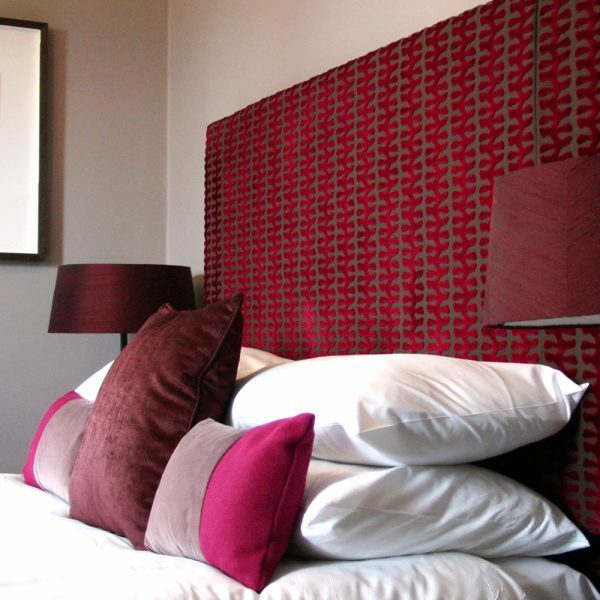 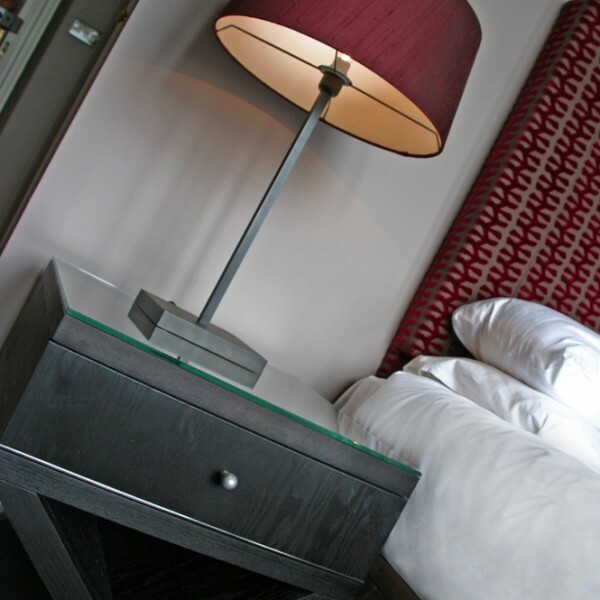 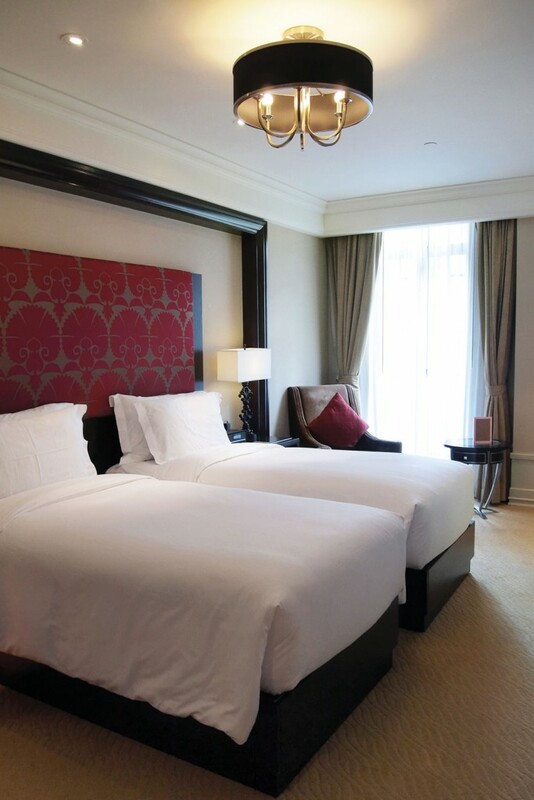 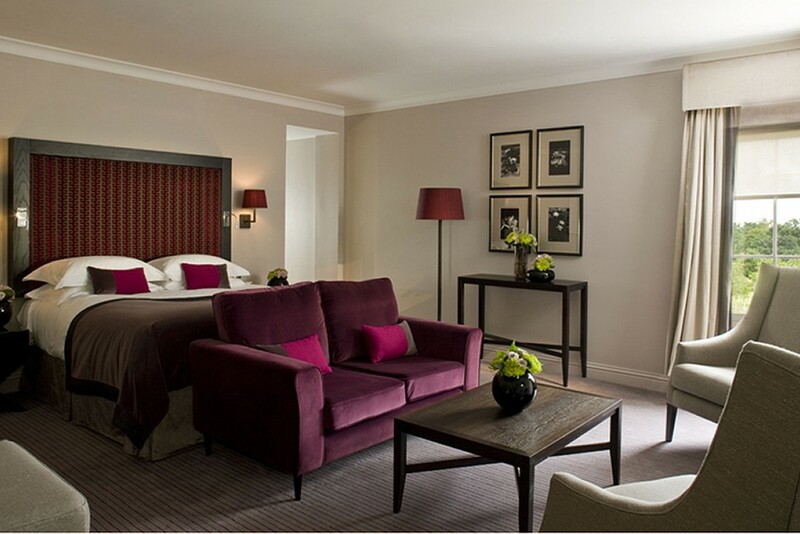 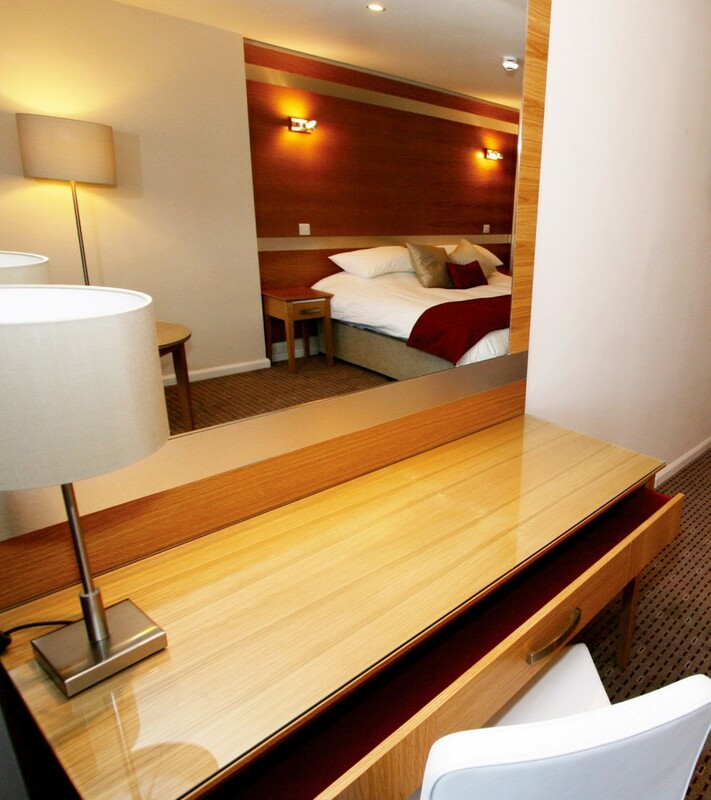 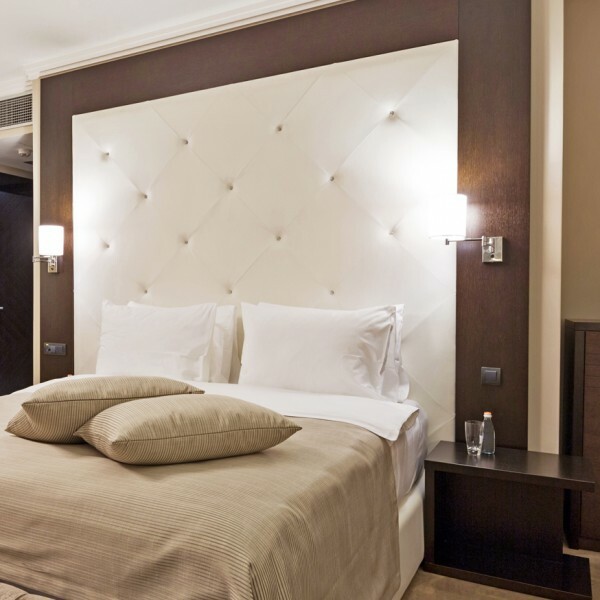 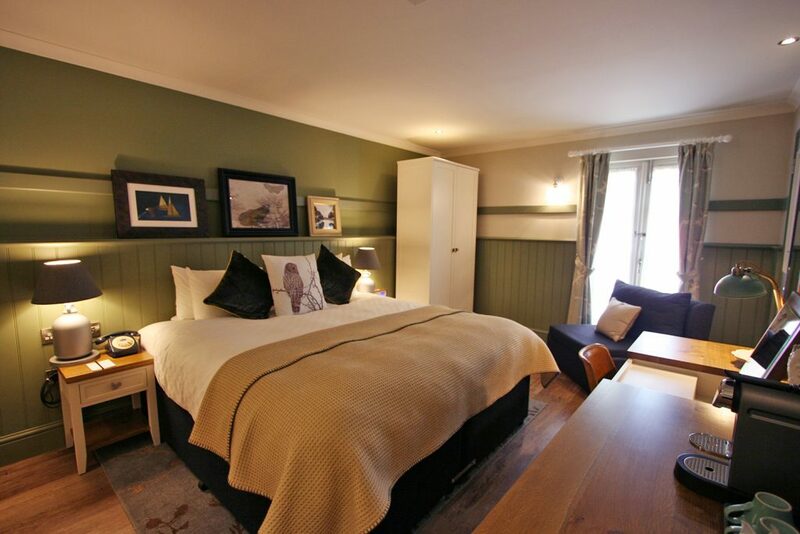 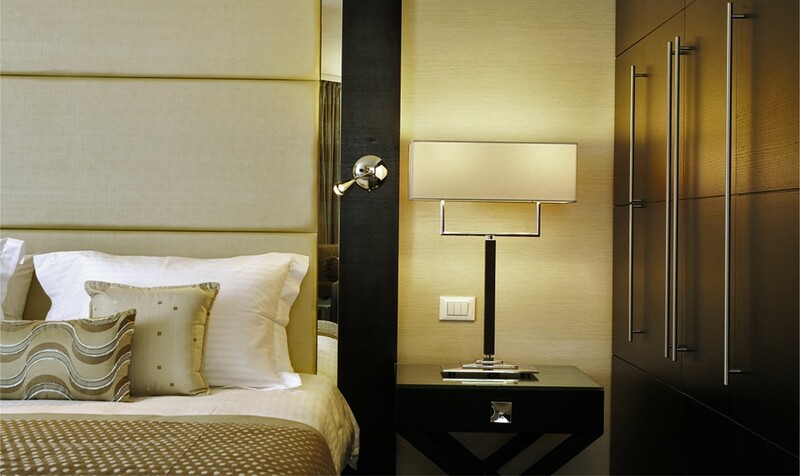 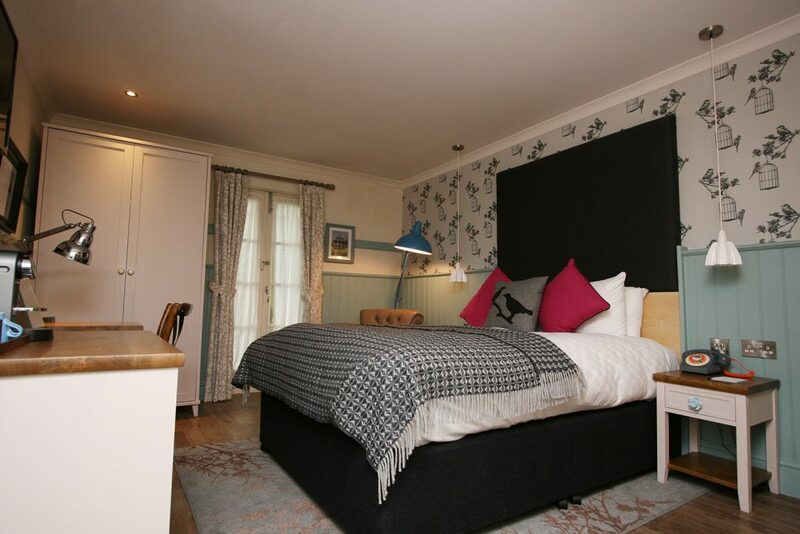 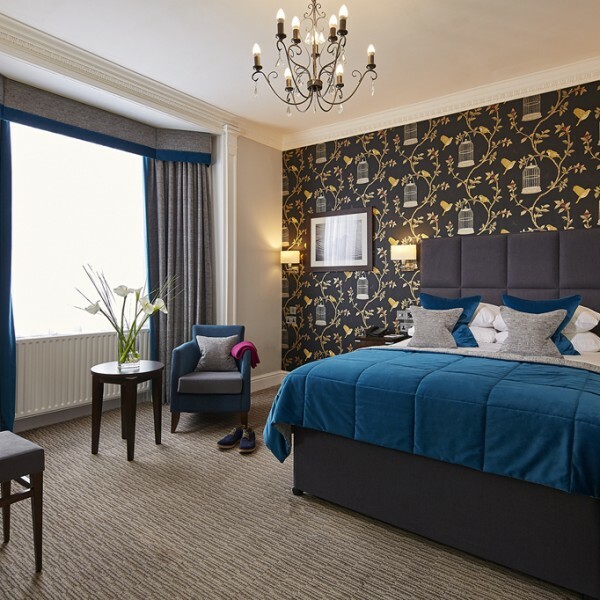 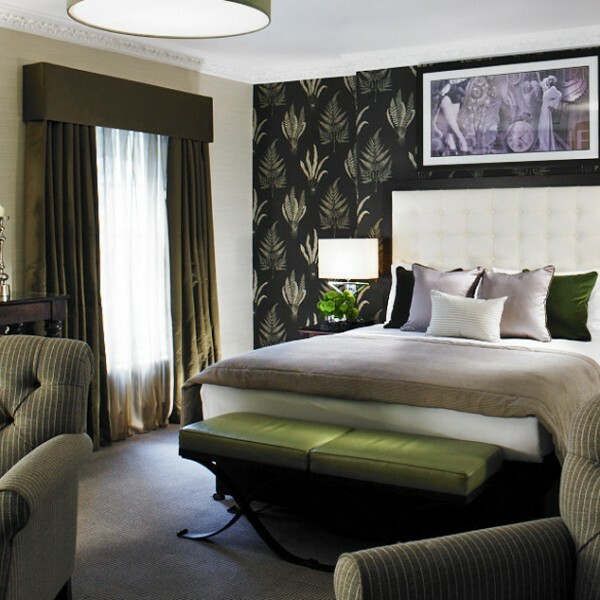 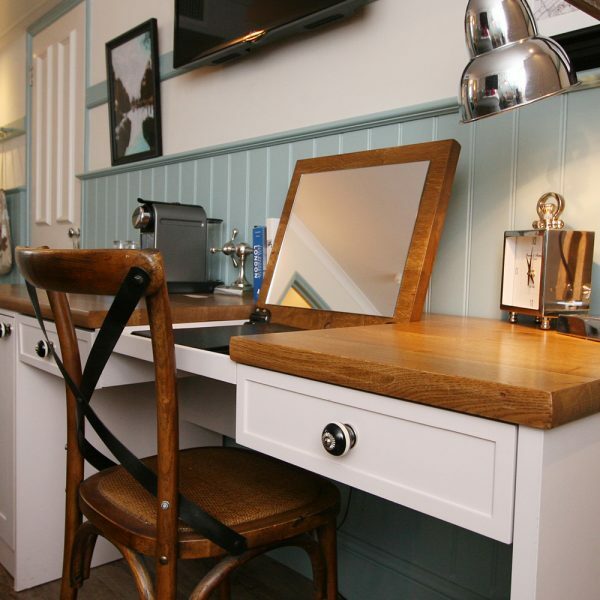 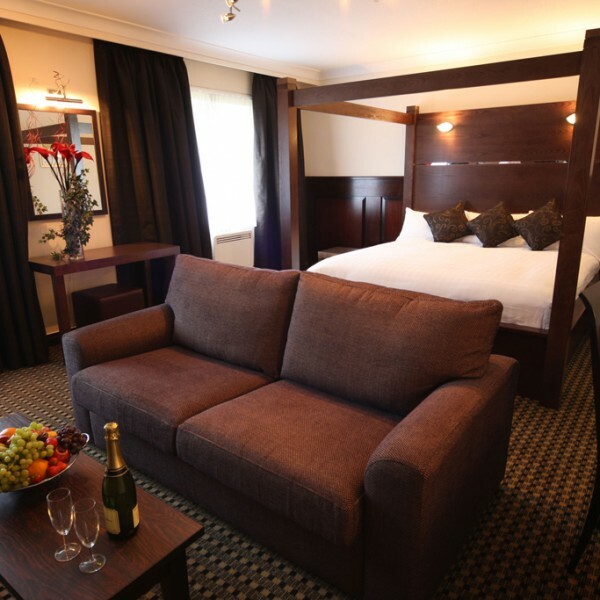 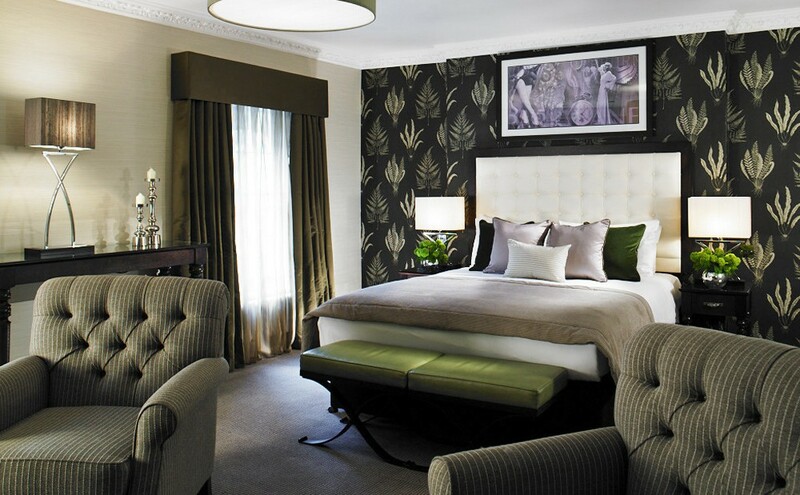 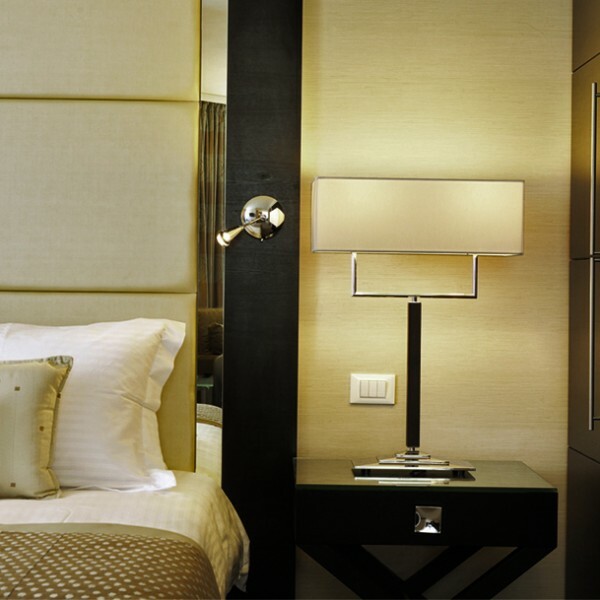 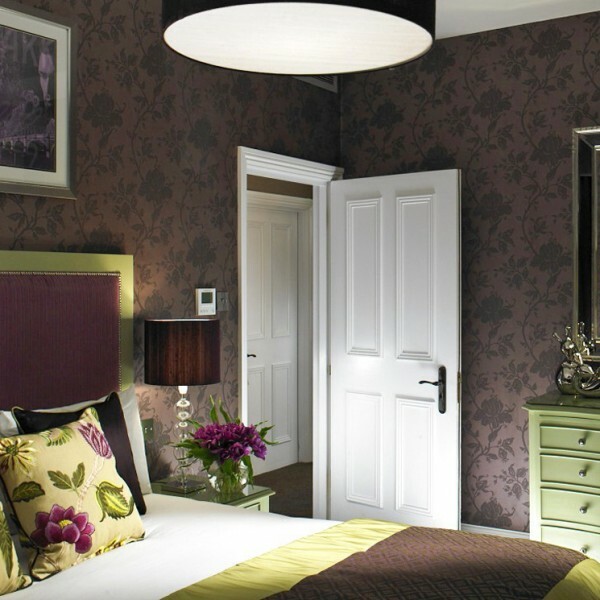 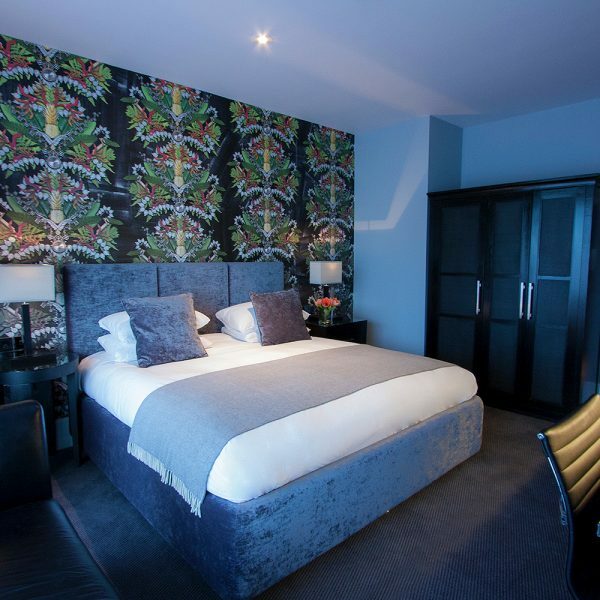 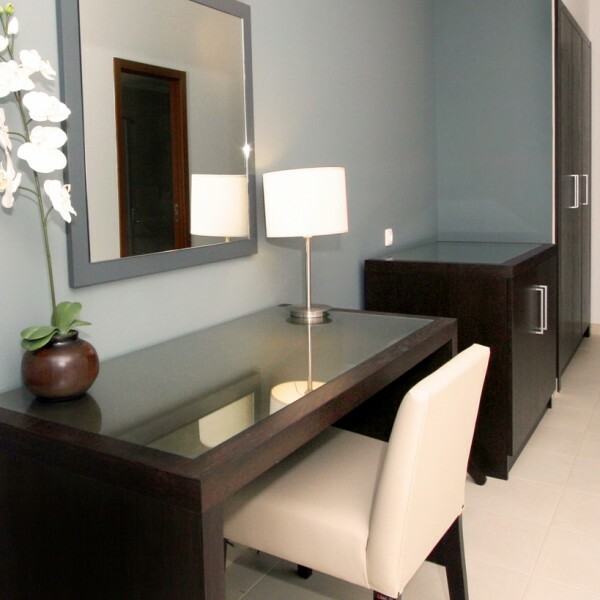 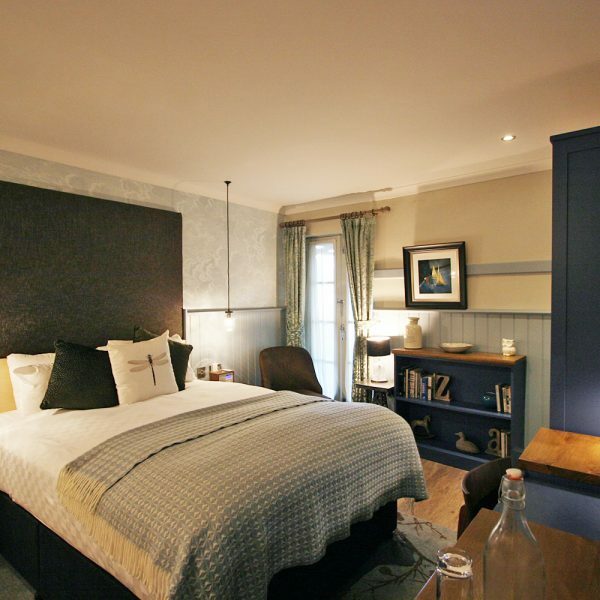 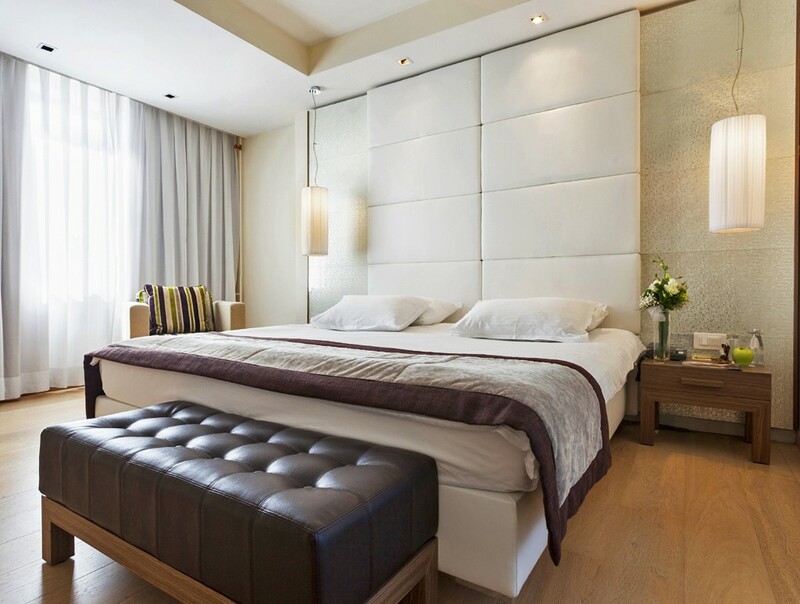 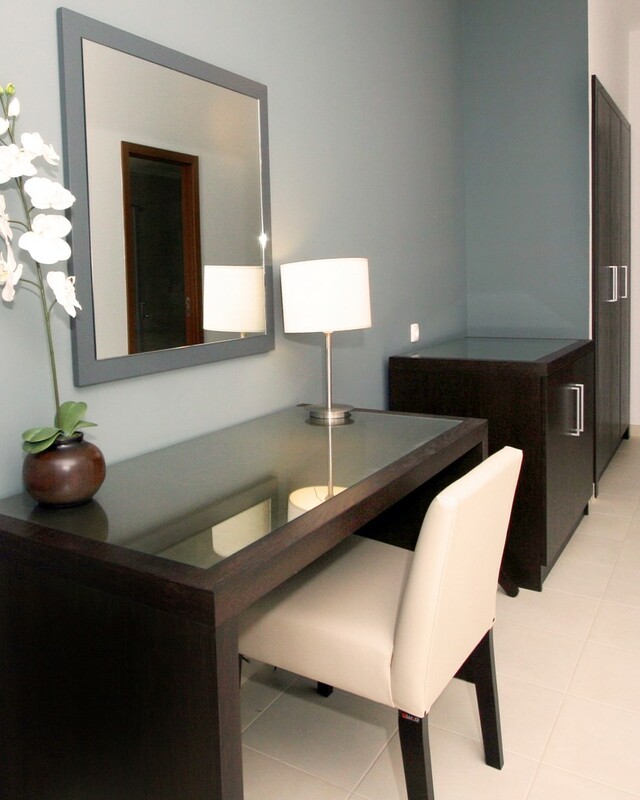 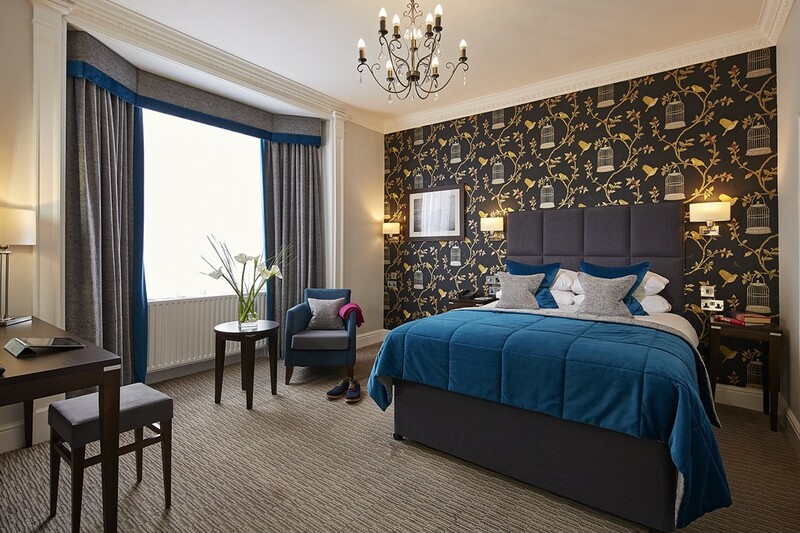 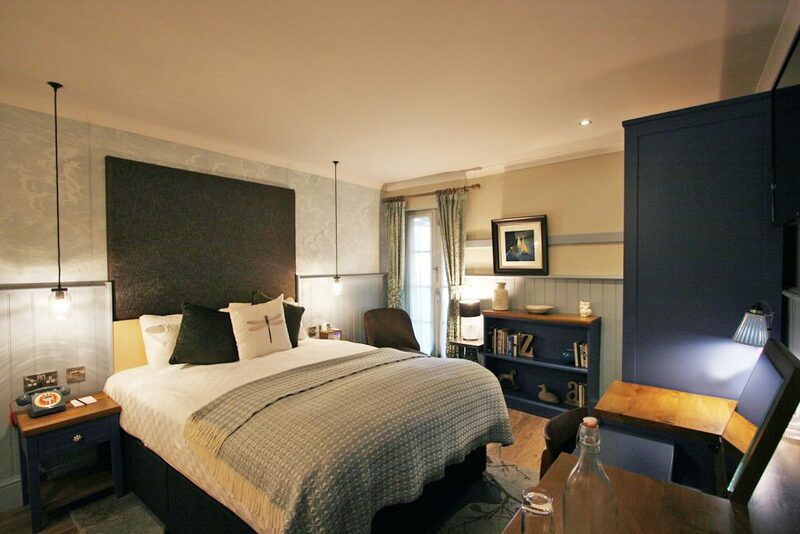 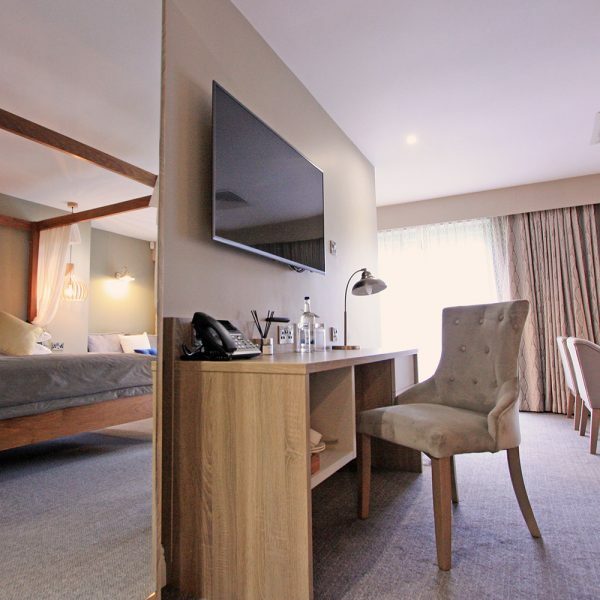 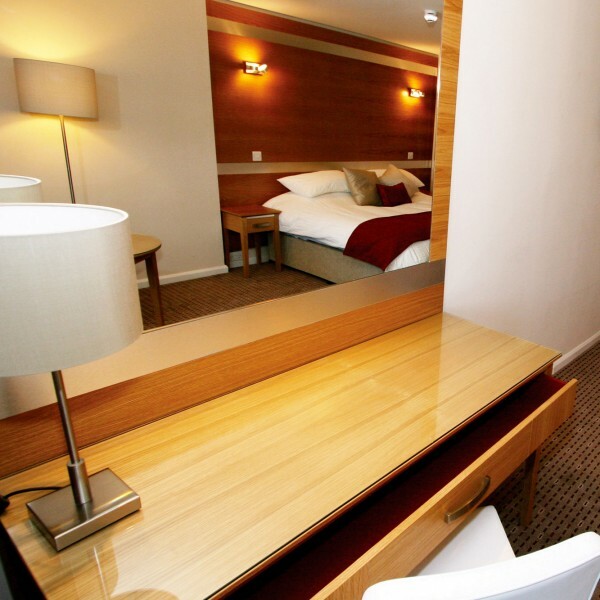 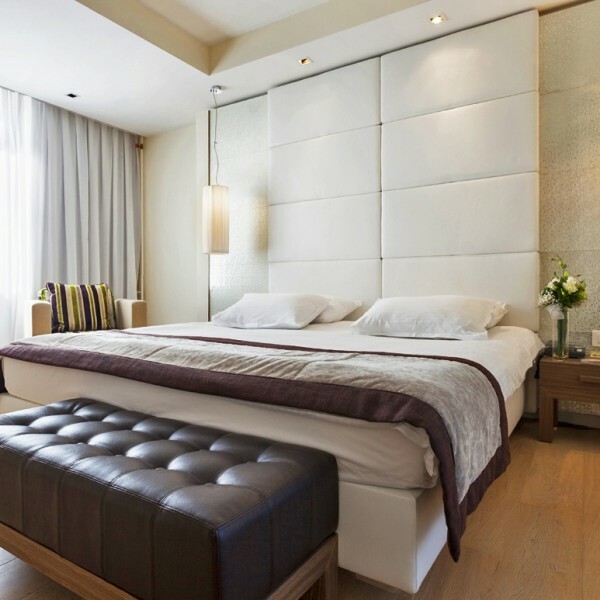 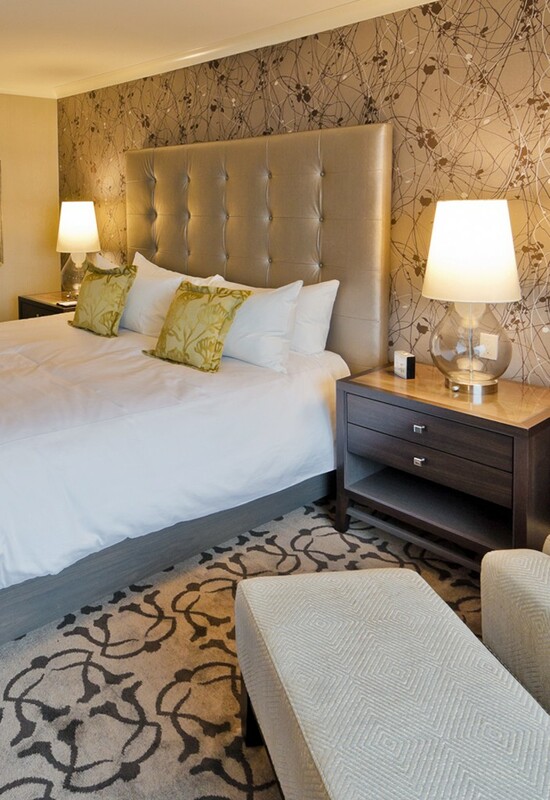 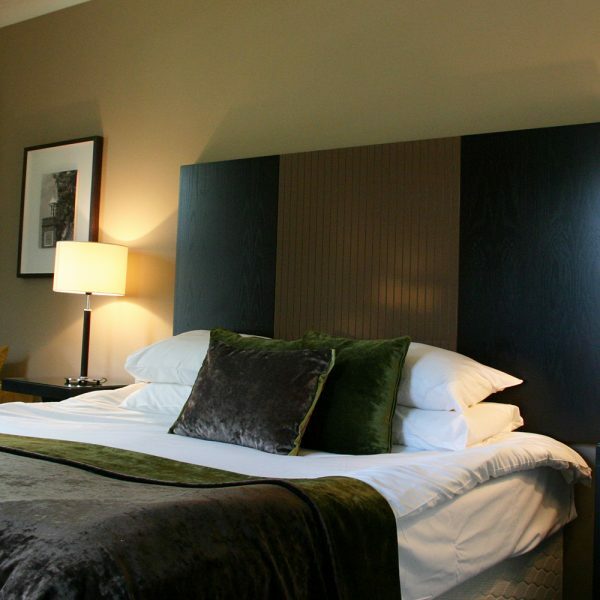 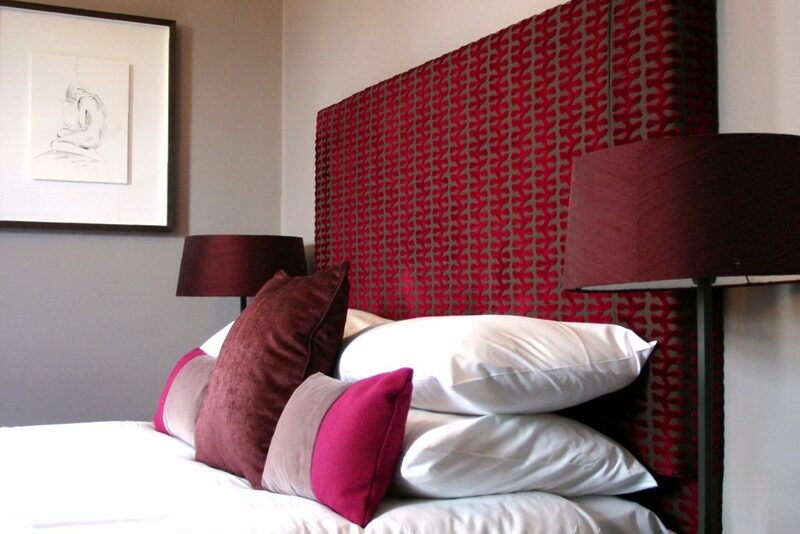 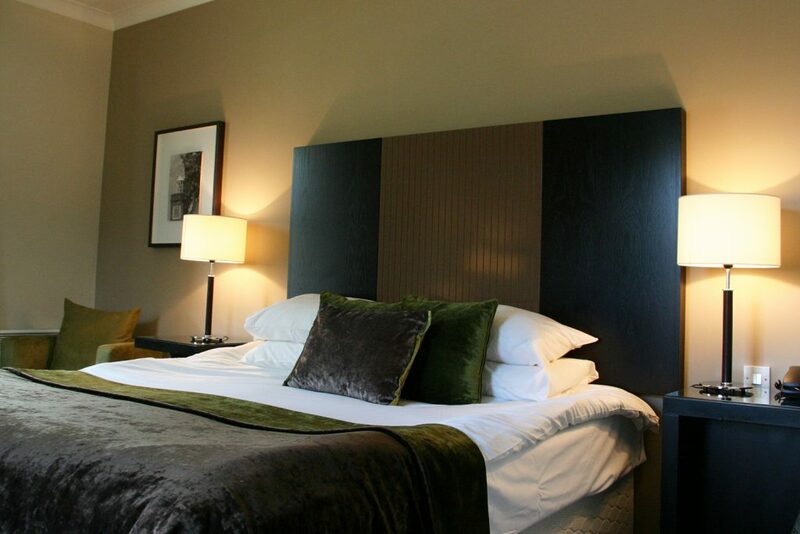 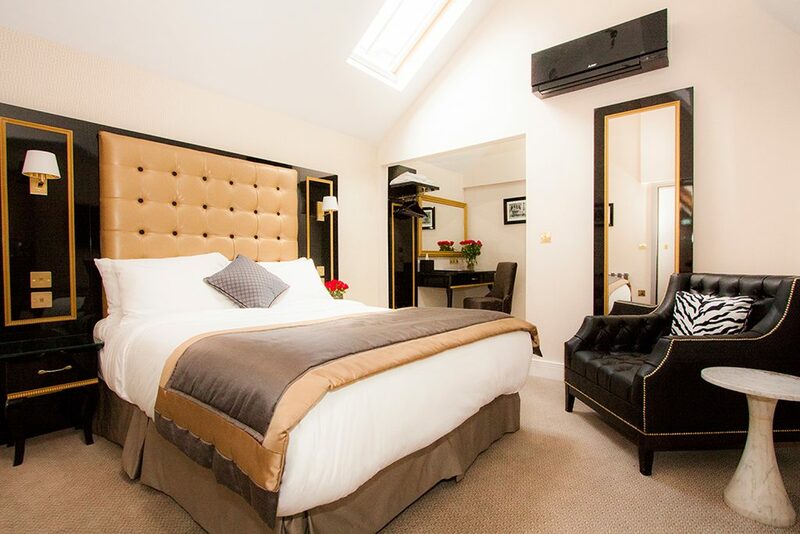 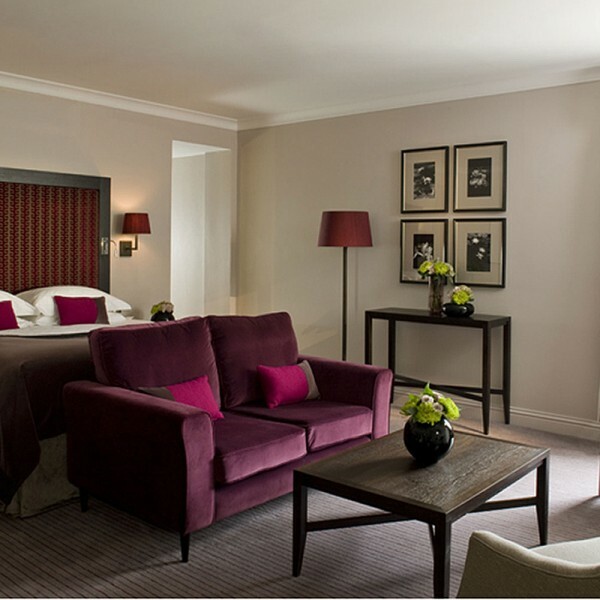 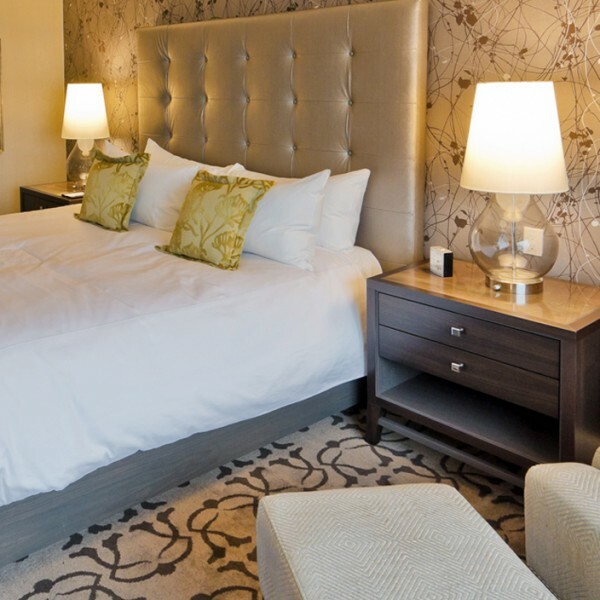 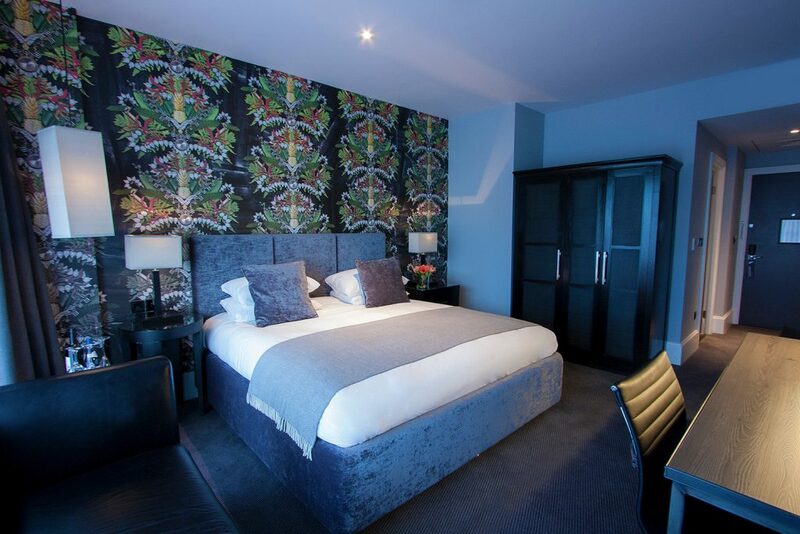 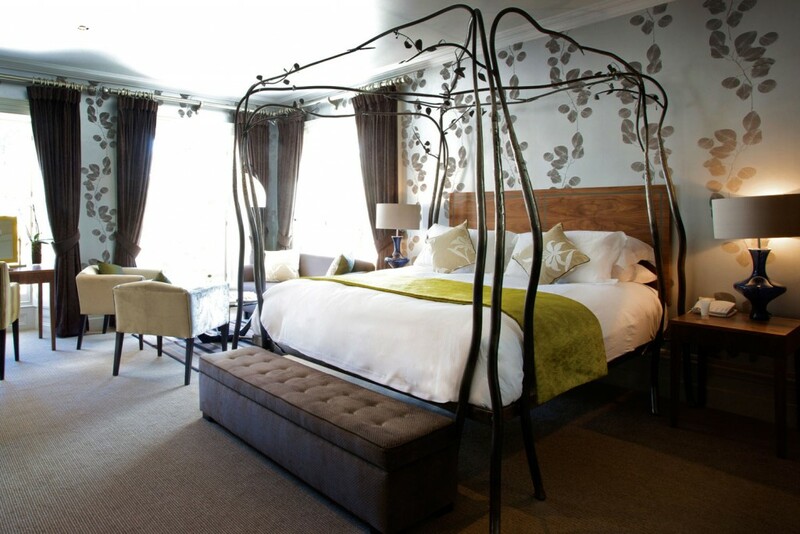 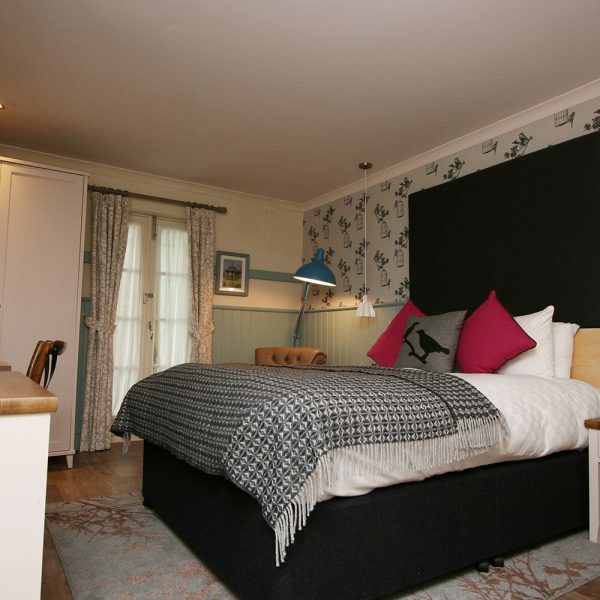 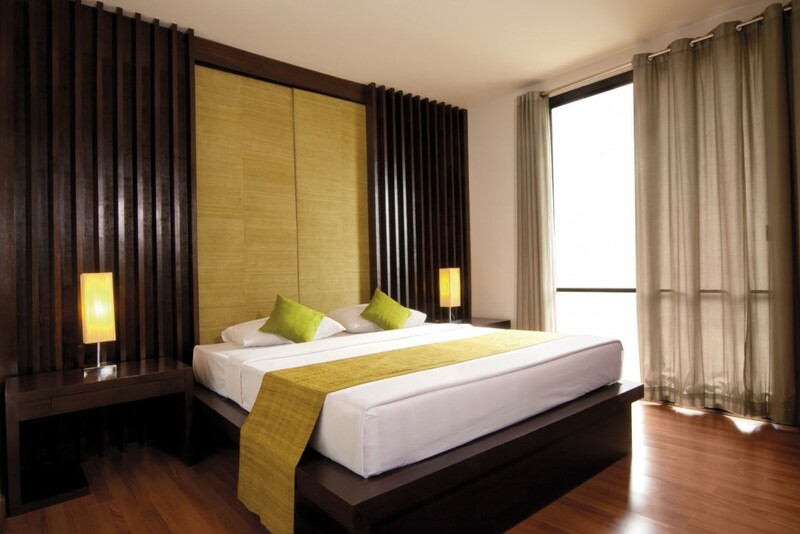 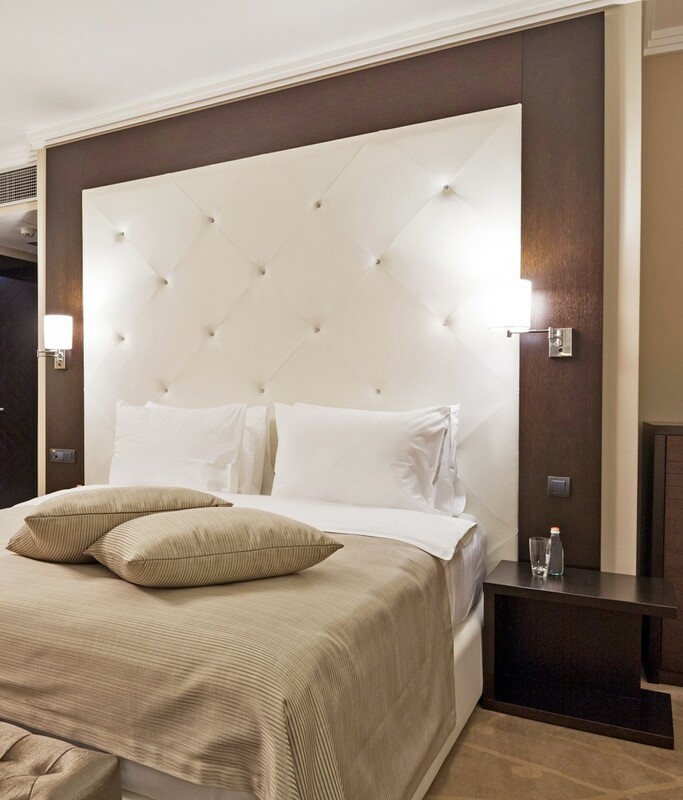 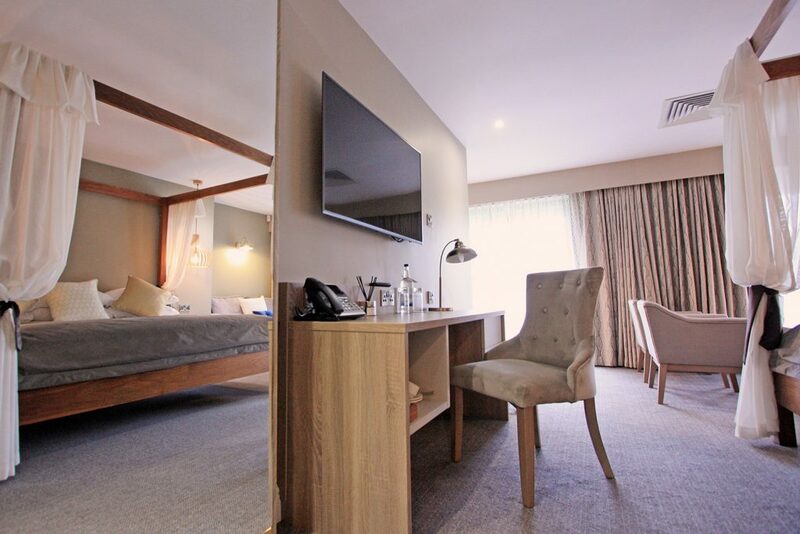 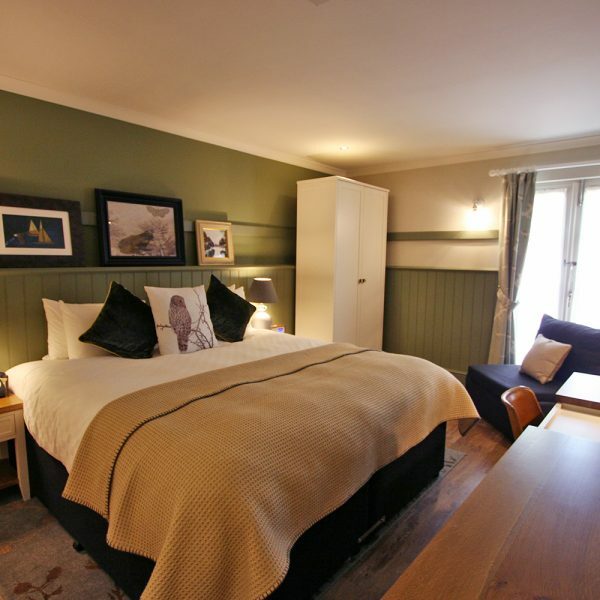 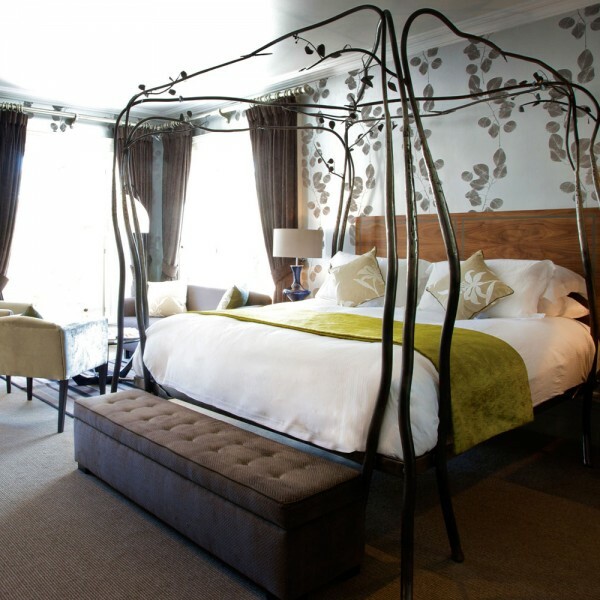 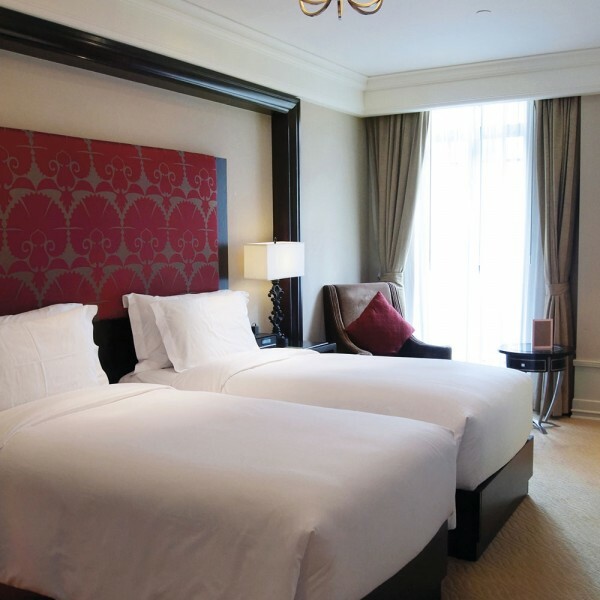 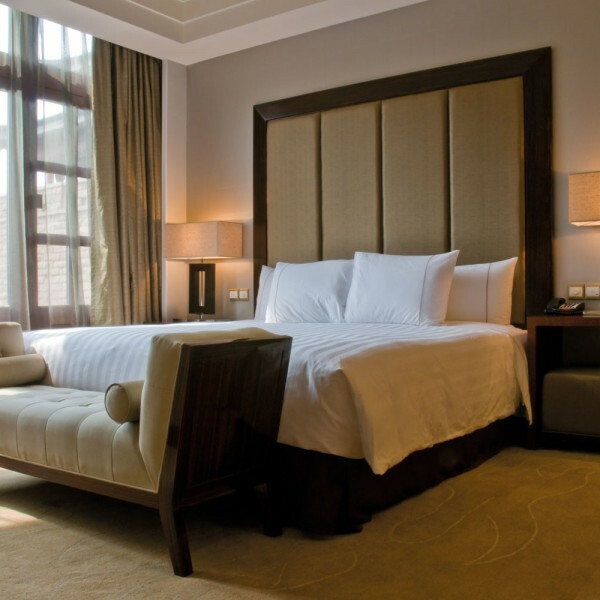 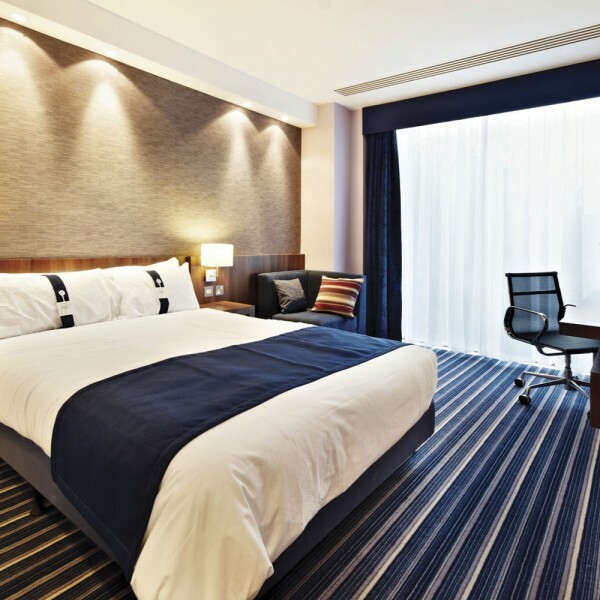 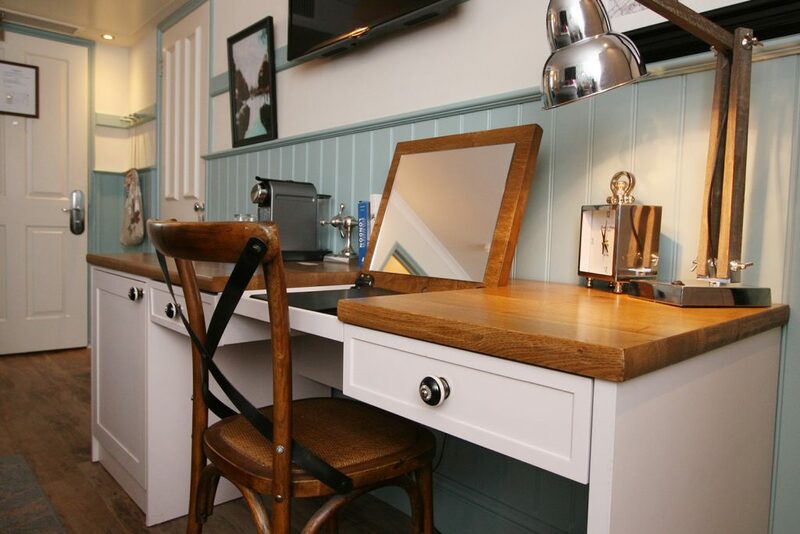 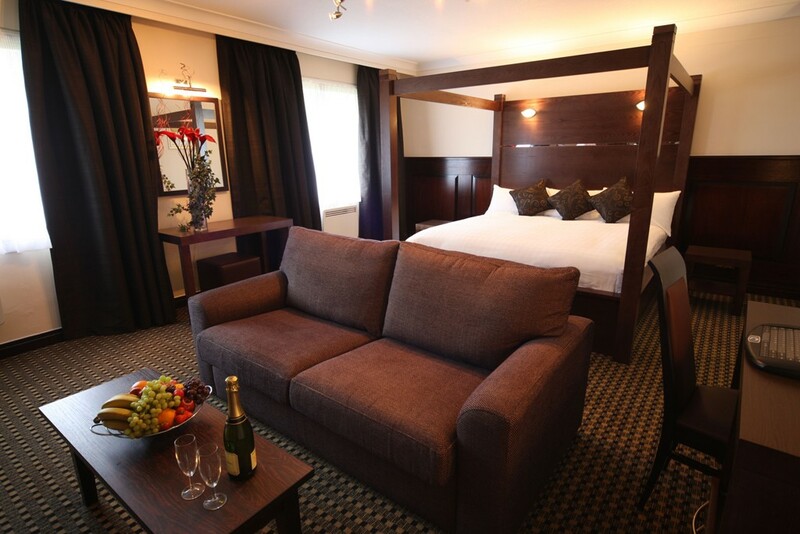 Rely on Furnotel to supply you with bespoke bedroom furniture for your hotel. 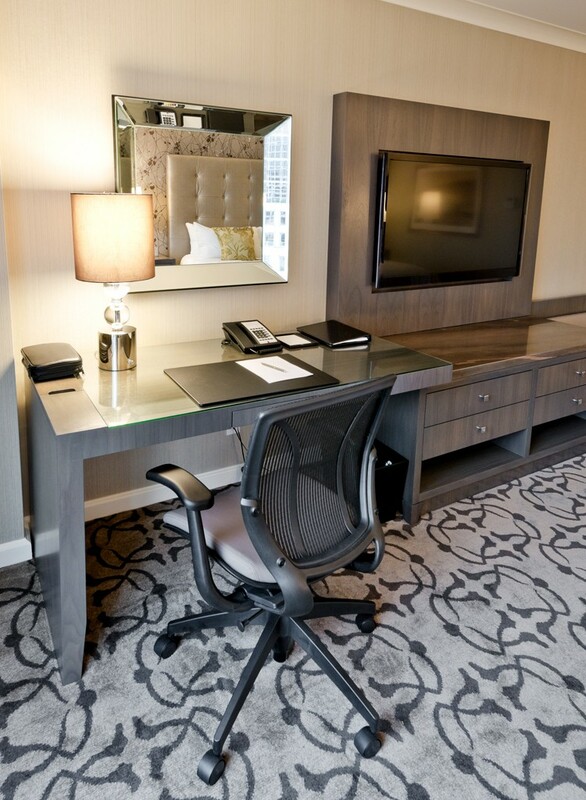 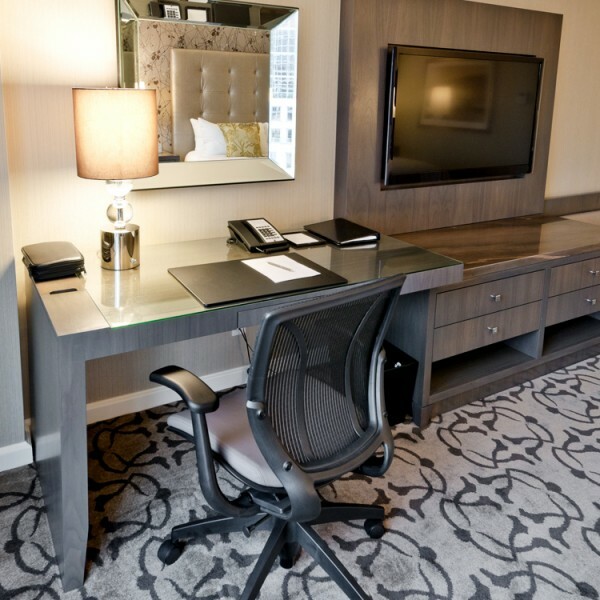 We have the right tools to help you create stylish and unique hotel bedrooms.